Garden Melody Matchbox Shop the largest selection of Michel Design Works matchboxes - Garden Melody collection. Plus get free ground shipping on all US orders over $50. 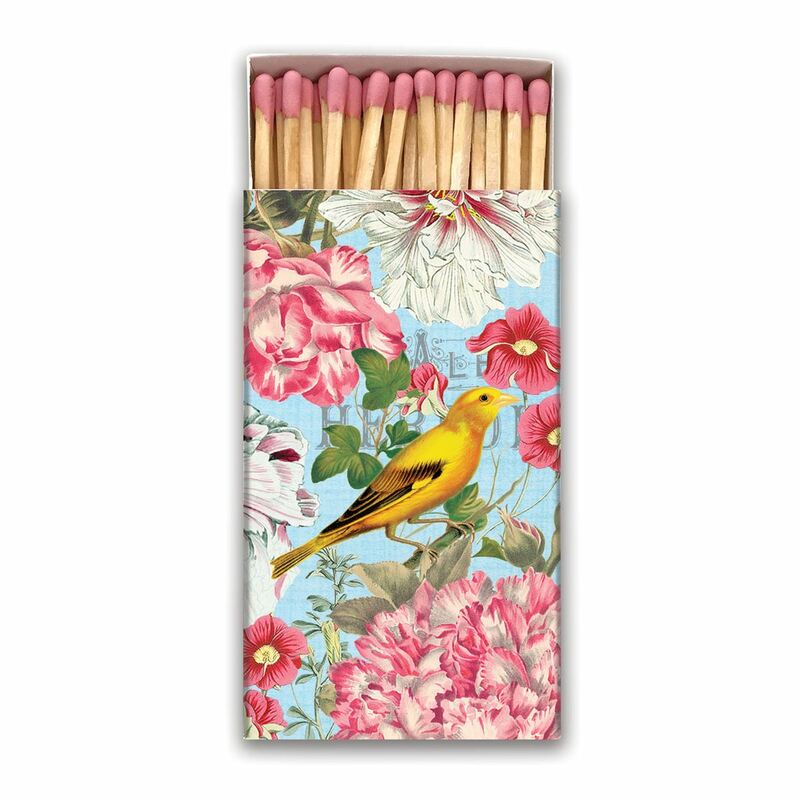 Matchboxes in a dazzling variety of designs. Each box contains approximately 50 wooden matches with color-coordinated tips. Matchbox size is a generous 4.375" x 2.5" x .75".